Jio Prime subscription will be provided for another year on complimentary basis to the customers who have already paid the Rs. 99 membership fee before March 31, 2018. This essentially means any Jio user who has paid for Prime does not have to buy it again, and will receive the benefits associated with it free of cost. 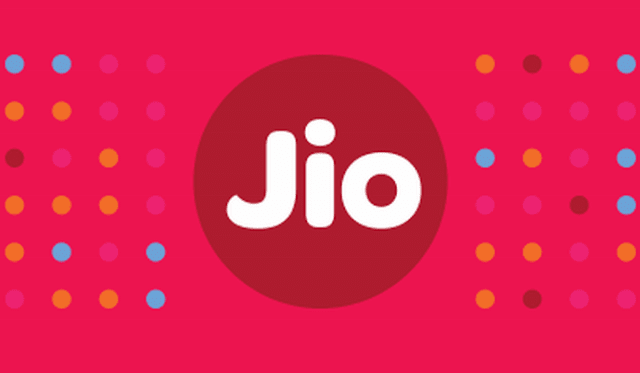 However, those who join the Jio network and opt for Prime after April 1 will have to pay Rs. 99 as the membership cost. As before, the Prime benefits will be provided to customers for a period of 12 months, i.e. March 2019. However, existing users will have to go through an opt-in process to avail the free service for another year.